Come the first Sunday of August and all the young people around the globe, who are even remotely aware of the significance of the day, indulge in a joyous celebration of Friendship Day. 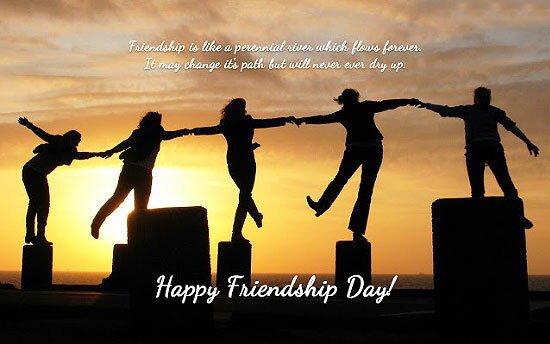 With Friendship Day coming up once more, you too must be waiting enthusiastically to celebrate the holiday? But are you sure you know enough about Friendship Day? Do you know about the history of Friendship Day; when the day come to be celebrated first, or when this day came to be declared as a holiday? If you don't, scroll down and read our informative article to know about the fascinating history of Friendship Day. 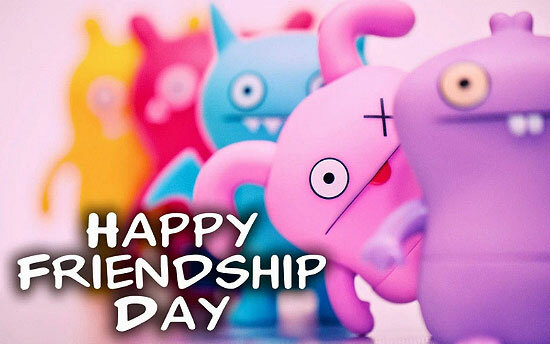 If you like our article on the history of Friendship Day, please click here and refer it to all your friends and near ones. Share the fascinating history of Friendship Day with your pals. Wish you a happy Friendship Day from TheHolidaySpot. 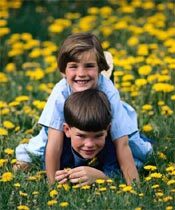 The tradition of celebrating Friendship Day began in 1935 when the US Congress decided to dedicate a day in the honor of friends. Though it is not known exactly what were the reasons that went into the making of this day, the retrospection of the world scenario of those times can lead us to an understanding. With the devastating effects of the First World War still showing and increasing hostilities, mistrust and hatred between countries providing the perfect conditions for another imminent battle, there was a greater need for friendship and camaraderie not only among nations but also among individuals. Days before the festival, card and gift companies launch an extensive campaign to lure people into buying cards and gift items for their friends. Companies indulge in aggressive marketing to target youngsters, the main celebrators of festivals as these, and entice them into purchasing expensive articles for their pals. Restaurateurs too offer special discounts to make the most of the time. This marketing strategy has been severely criticized by many people and is a subject of debate every year. Many feel that such rampant commercialization has marred the very concept of Friendship Day and has turned it into a mere formality. Many on the other hand think that greater hype and hoopla around the occasion has helped to generate awareness about Friendship Day festival which was till recently a low-key affair (compared to occasions as "Mother's Day" and "Father's Day") and thus promote friendship and brotherhood. A highly popular thing associated with the day is the well-known Friendship Band - the modern day token of friendship that friends gift to one another to form an everlasting bond. Friendship bands are favorite items for youngsters and are available in stores all over the country. Girls go in for friendship bracelets instead of the conventional friendship wristbands. Friendship Poems and Friendship Day Gifts are exchanged between best friends to renew the bond of friendship and express gratitude and love for each other. These are new ways of celebration of this day that the GenX has invented. Since its inception in 1935, Friendship Day and Friendship Day celebrations have come a long way. But however much the ways of celebration have changed, the basic idea behind the occasion remains the same. Friendship Day remains the time when you acknowledge your friends' contribution in your life, express love for them, cherish their presence in your life and pay them a tribute. Today, Friendship Day is being celebrated around the globe, across diverse cultures and social segments.